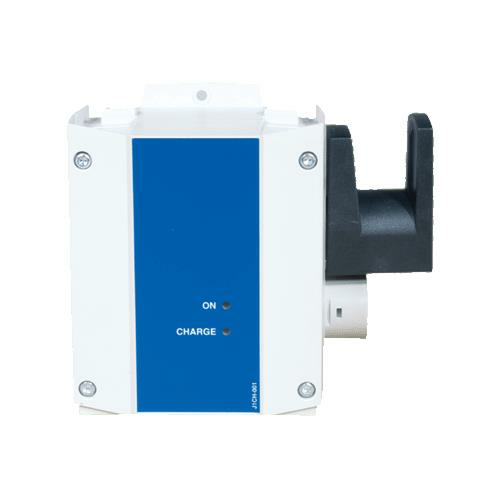 Drive Charging Station without Power Cord provides convenient 24-volt battery charging. 50% capacity charge in approximately 4 hours. It is for use with Electric Patient Lifts 13242, 13245 and 13246. The Battery is not included.